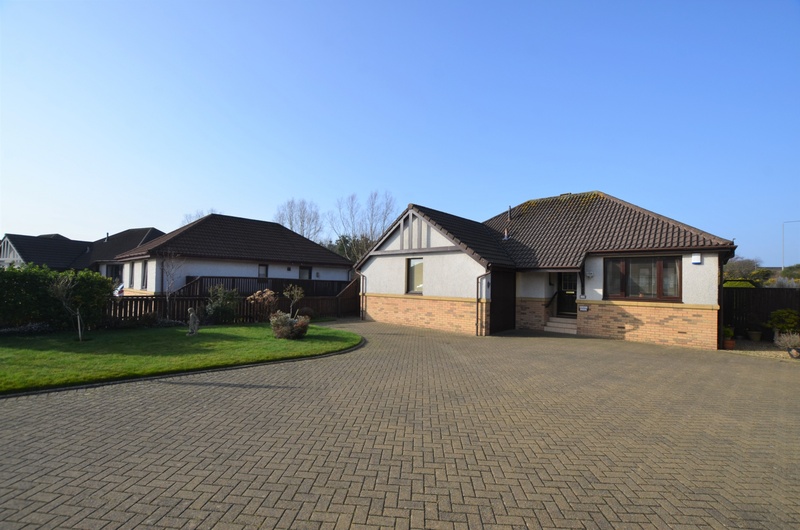 Bruach Property are delighted to bring to the market 12 Milton Crescent, Troon a beautiful three bedroom modern detached bungalow formed all on the level with well-maintained gardens situated within a highly sought after location. 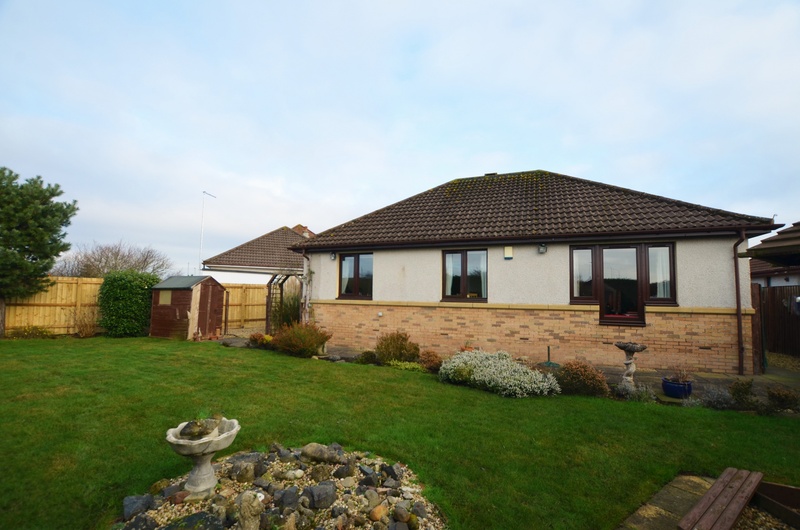 Offered to the market in excellent order throughout this modern detached bungalow offers a spacious layout of accommodation sure to impress and early viewing is strongly advised. 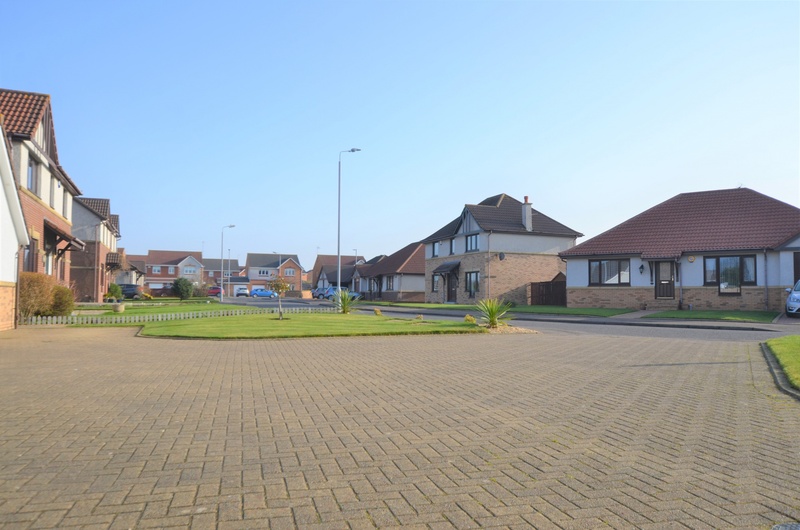 Close to local primary schools and Barassie Beach and minutes drive to Marr College Secondary School, town center and transport links. 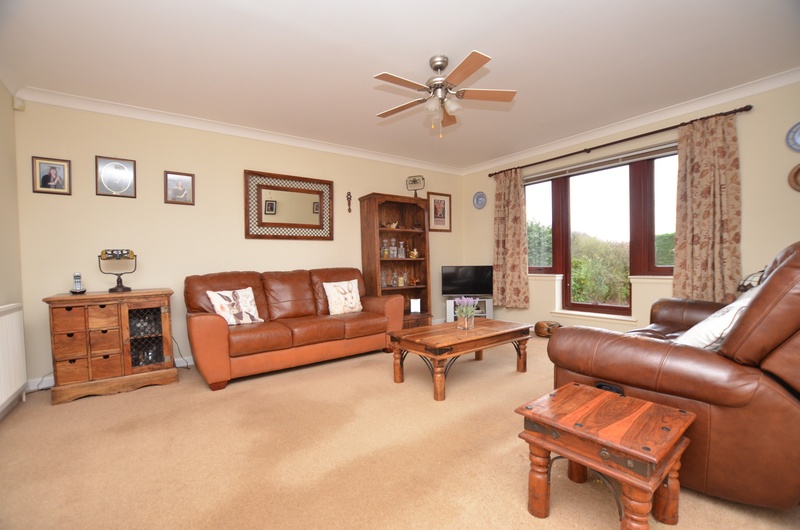 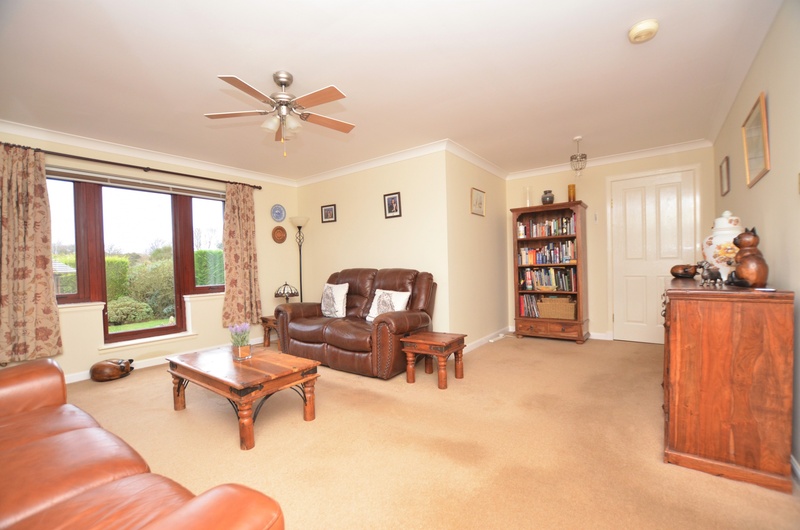 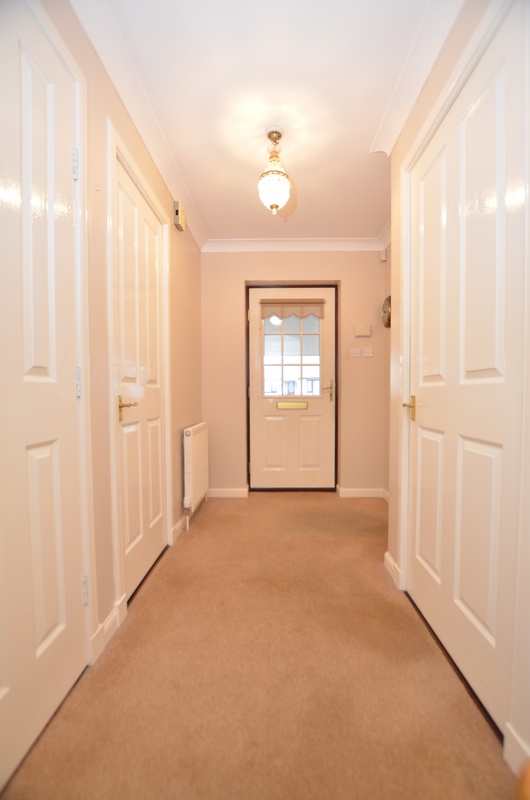 In more detail the property comprises of welcoming entrance hall with cupboard off. 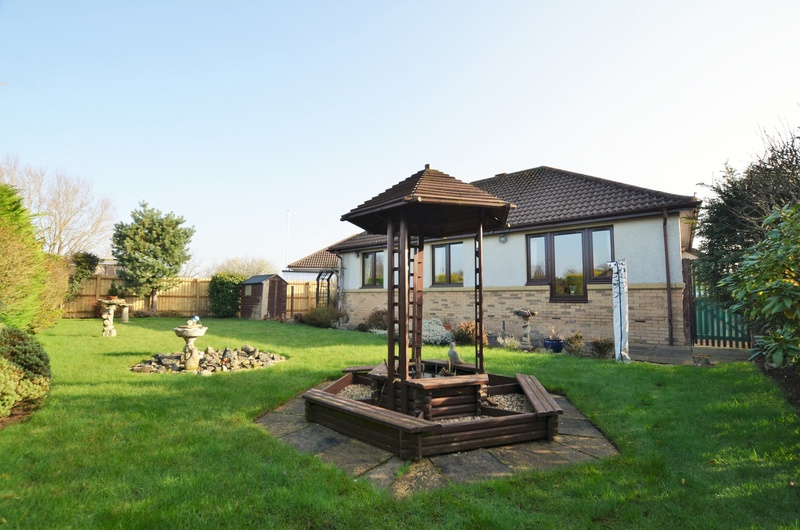 To the rear of the property you will find a large bright L shaped lounge/dining with large window projecting natural light into the room and offering views across the rear garden. 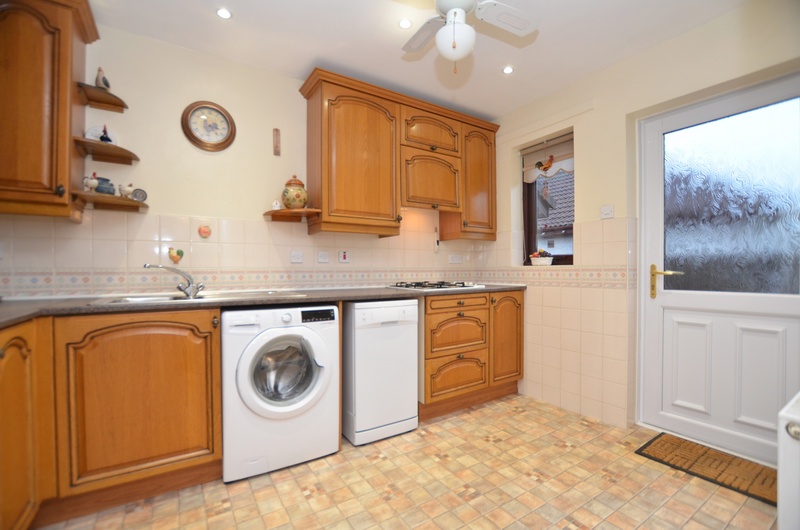 A door from the lounge leads to kitchen with storage cupboard. 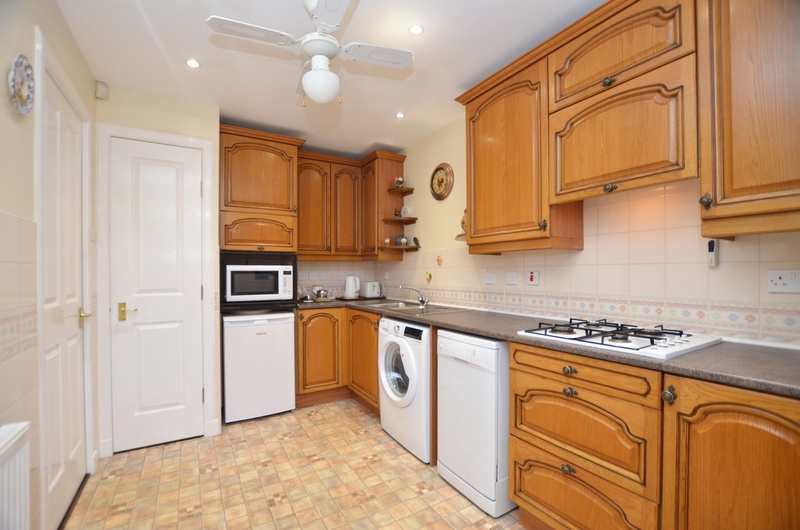 The kitchen is fitted with an array of wall and floor mounted units, gas hob, stainless steel sink and space for white goods. 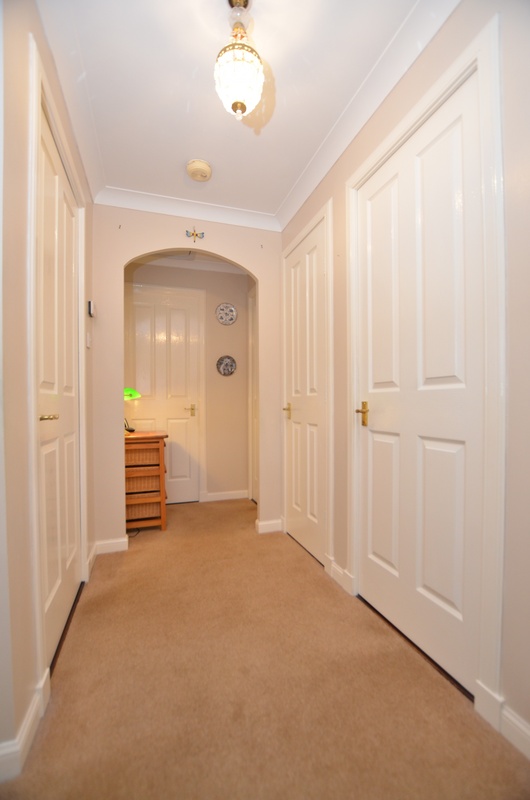 A door from the kitchen provides access to the side pathway that gives access to the rear garden. 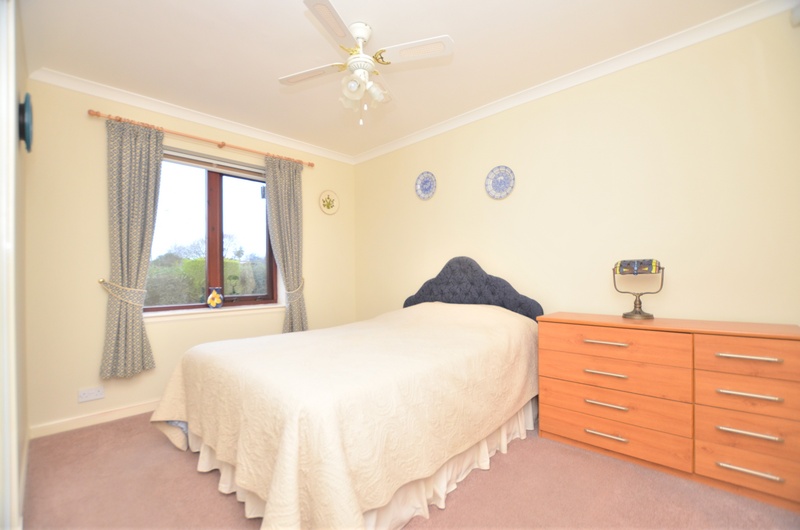 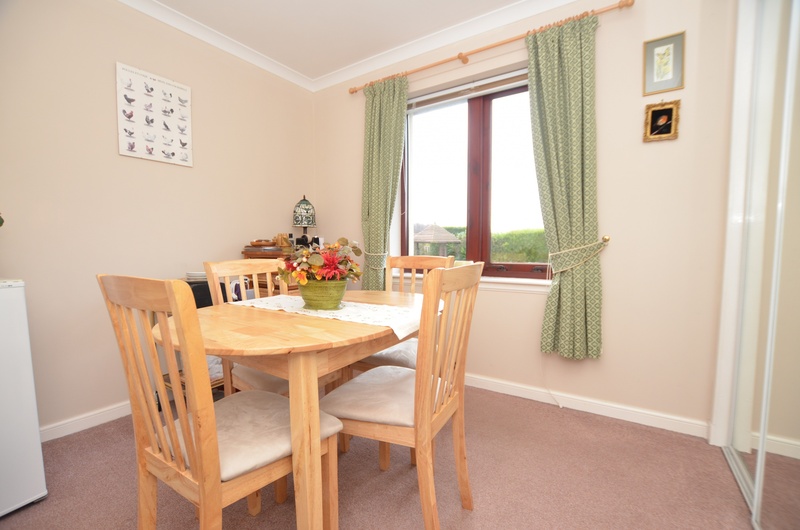 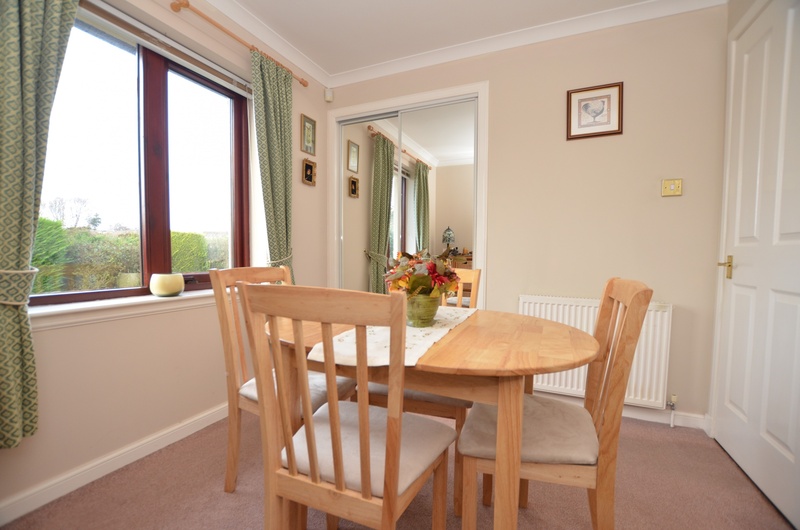 The property has three double bedrooms with the third bedroom being used currently as a dining room. 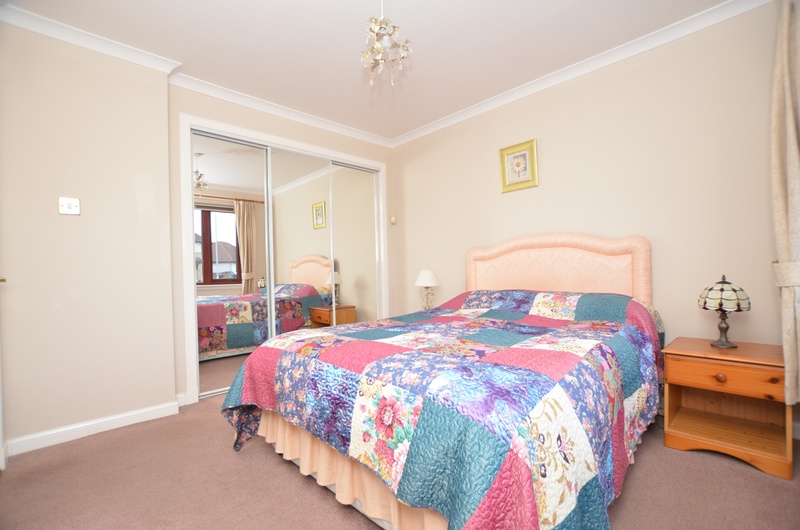 Bedroom one is located to the front and bedroom two and three are located to the rear with views across the rear garden. 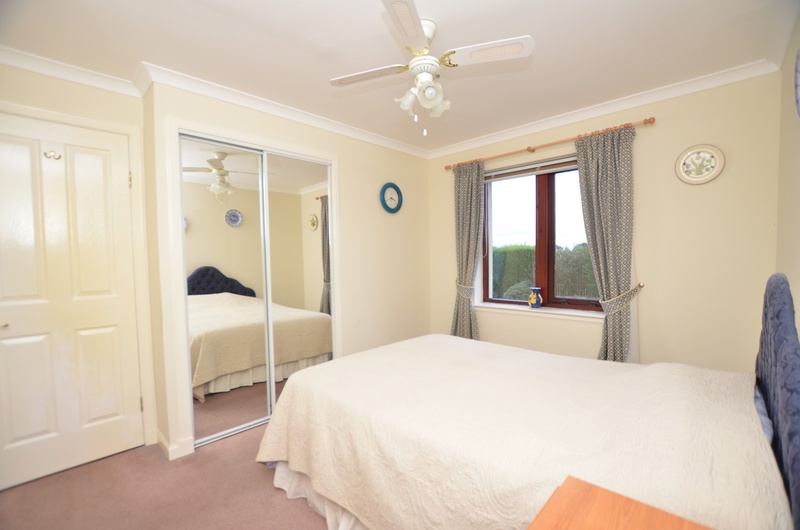 All the bedrooms benefit from built in wardrobes and sliding mirror doors. 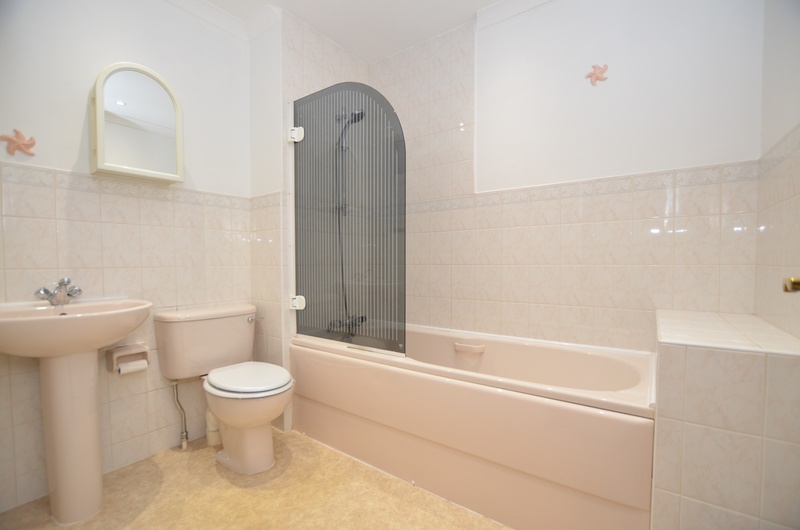 Completing the accommodation is the family bathroom is partly tiled with bath, over bath shower, wc and sink. 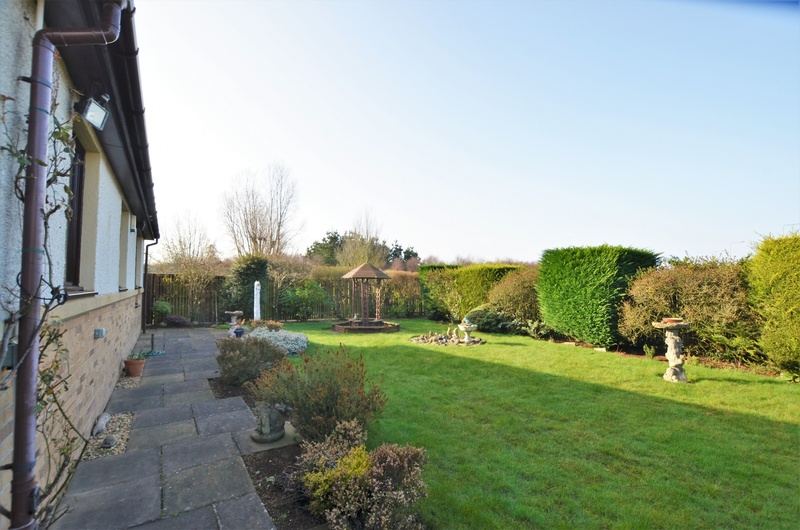 To the rear of the property you will find a well-maintained enclosed garden laid to grass lawn, stocked with various mature trees and shrubs. 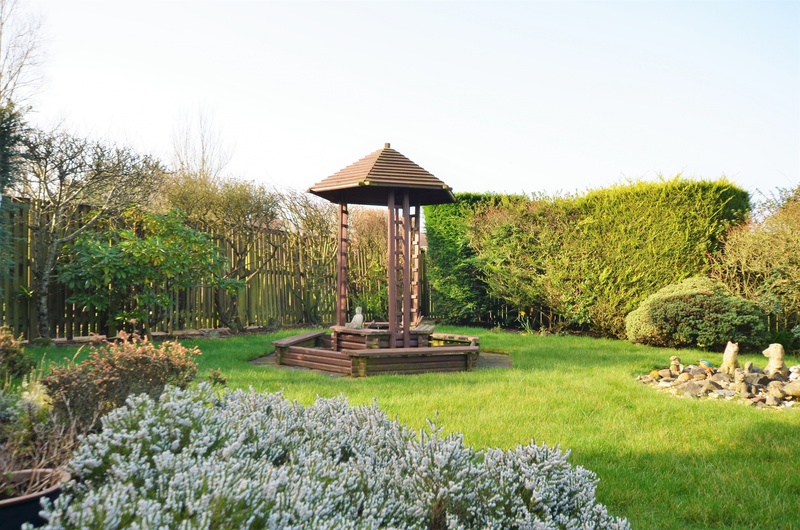 The rear garden further benefits from a timber shed, a timber pagoda and also has an external power socket. 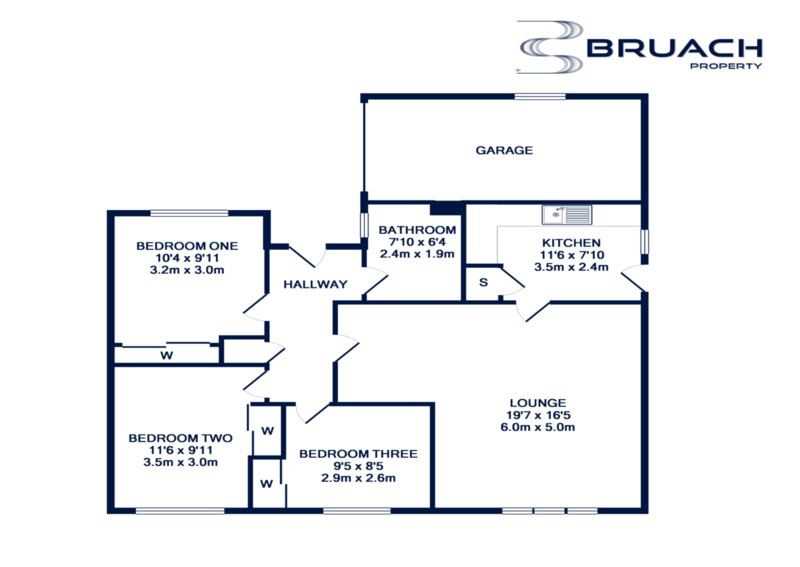 To the front there is a monoblock driveway offering ample off-street parking for several vehicles which leads to an attached single garage. 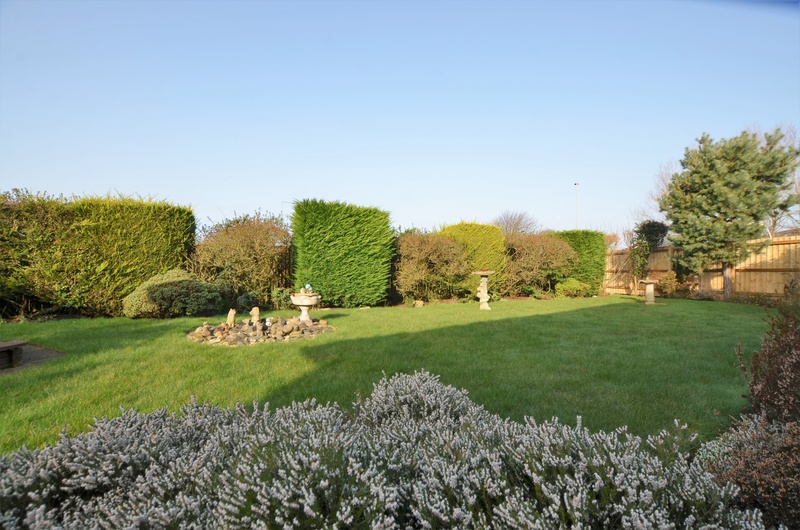 The is also a good-sized lawn to the front with shrub border. 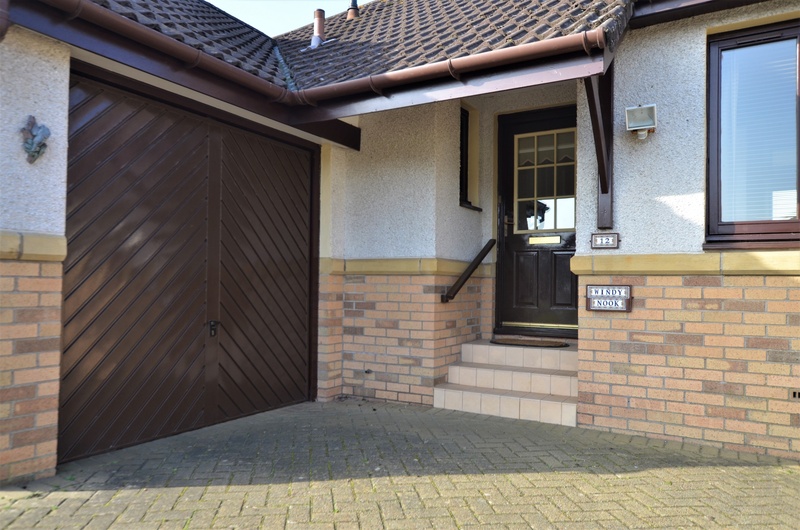 A side gate to the left of the property provides access to the rear of the property. 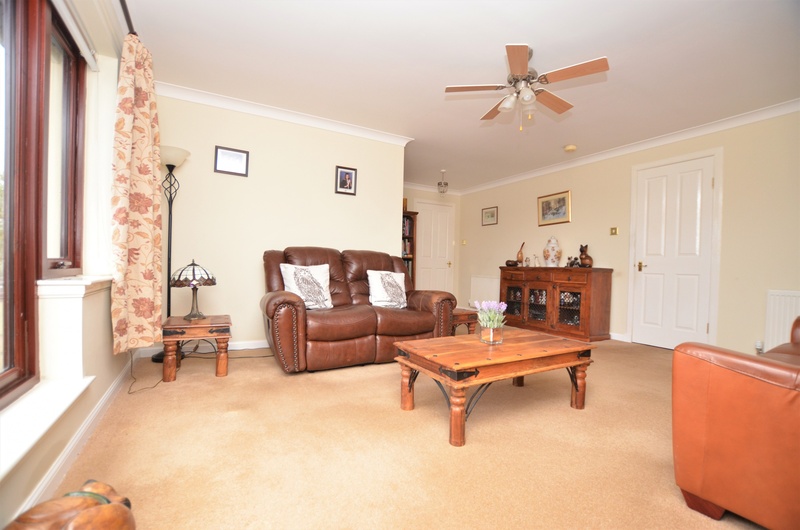 10 minutes walk is a mainline train station with links to Ayr in the south and Glasgow in the north; Glasgow takes 41 minutes, with several trains every hour, making it an ideal commuter town. 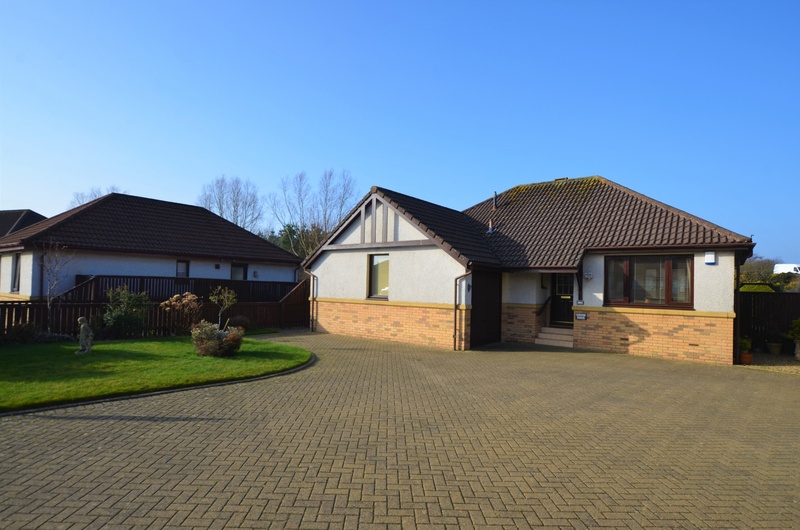 The A77/M77 has undergone a major refurbishment programme that provides an easy commute to Ayr, Kilmarnock and Glasgow in the north with Glasgow now a mere 37 minutes by car. 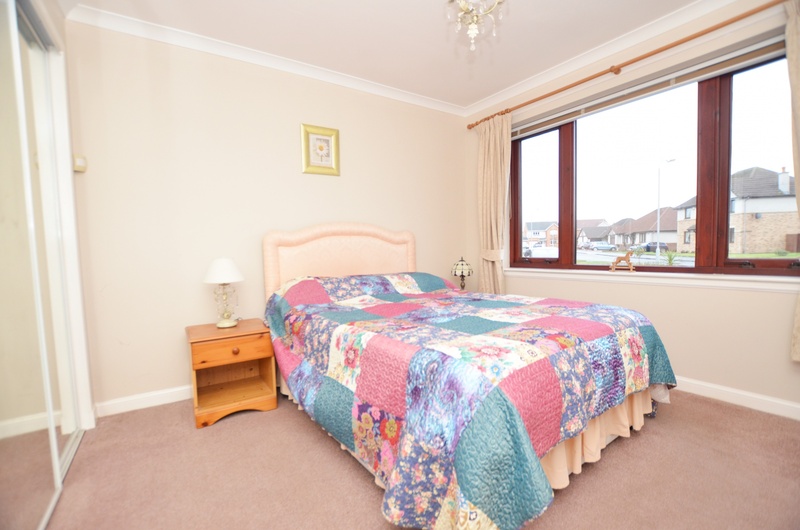 In addition, 6 miles away, Glasgow Prestwick International Airport provides regular flights to Ireland and the rest of Europe.